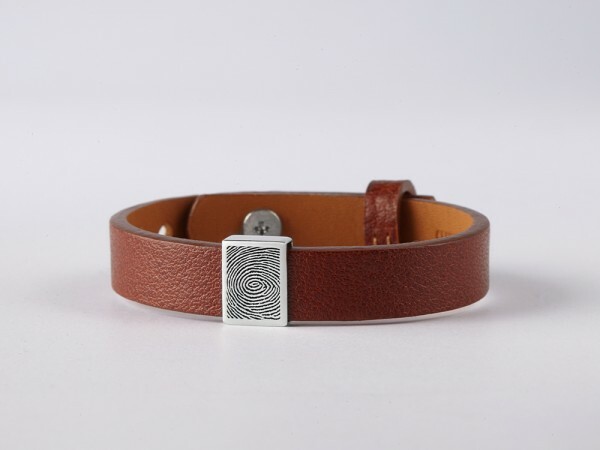 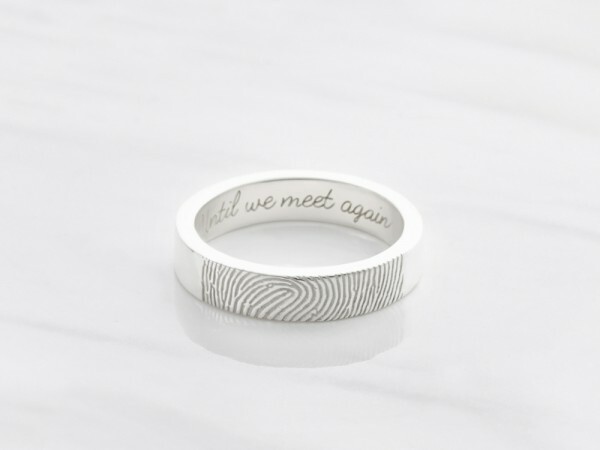 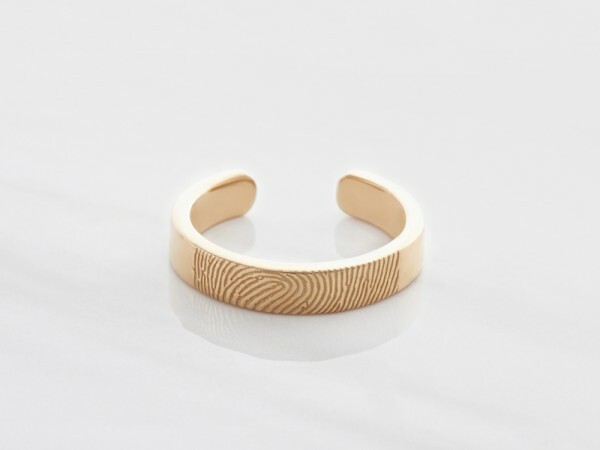 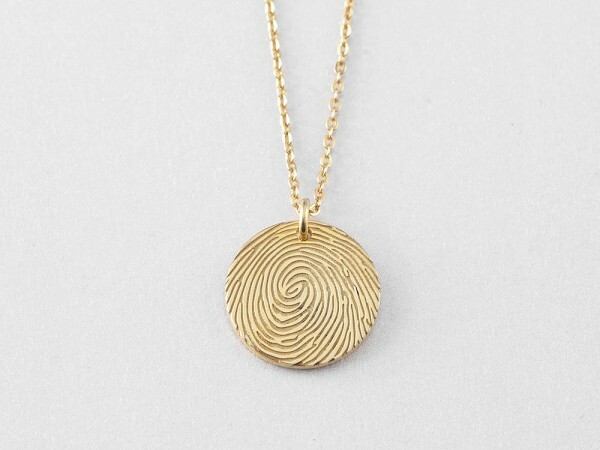 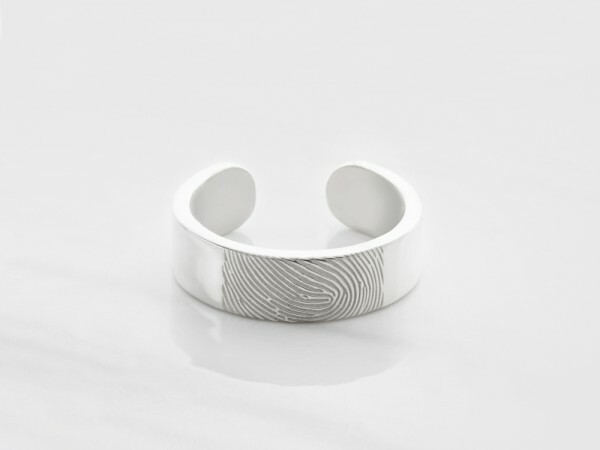 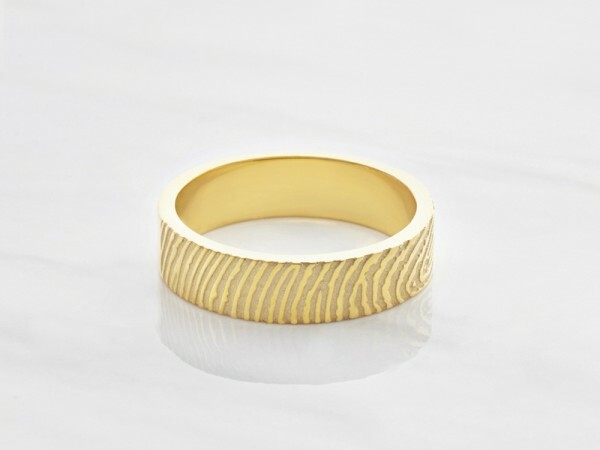 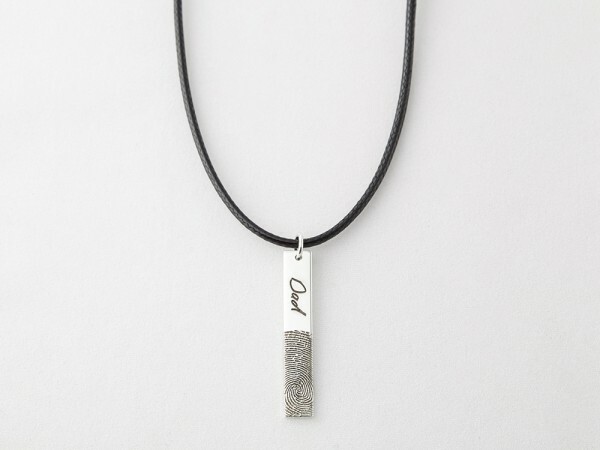 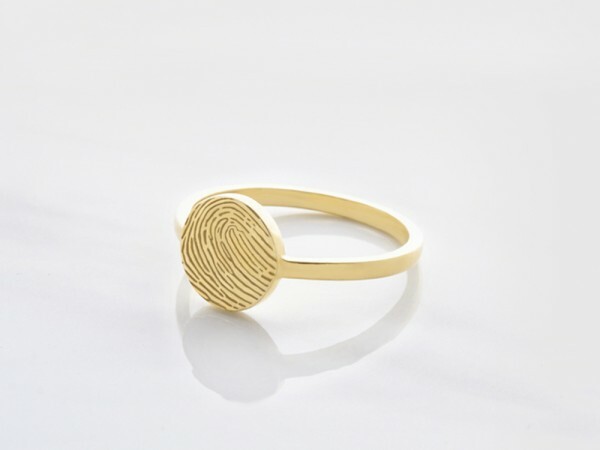 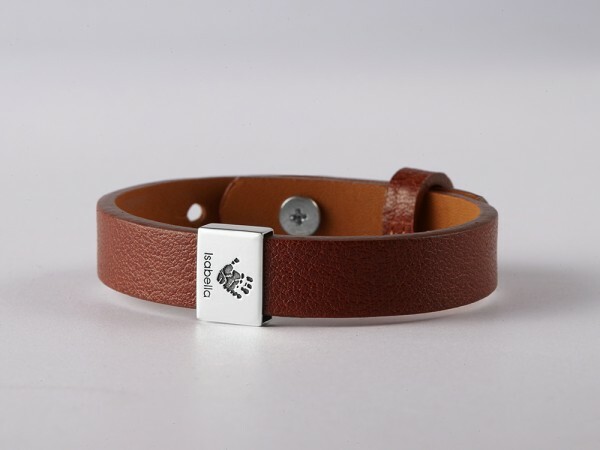 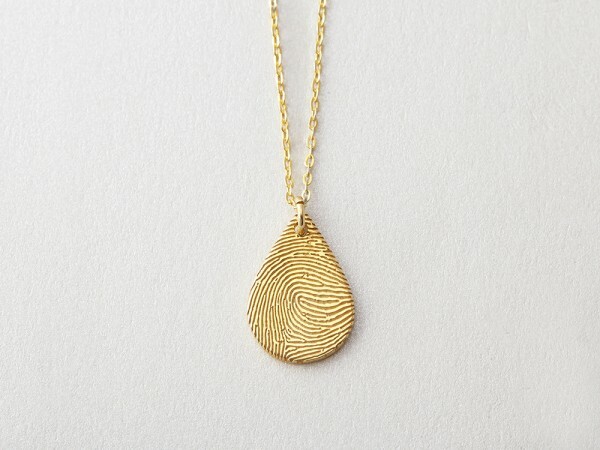 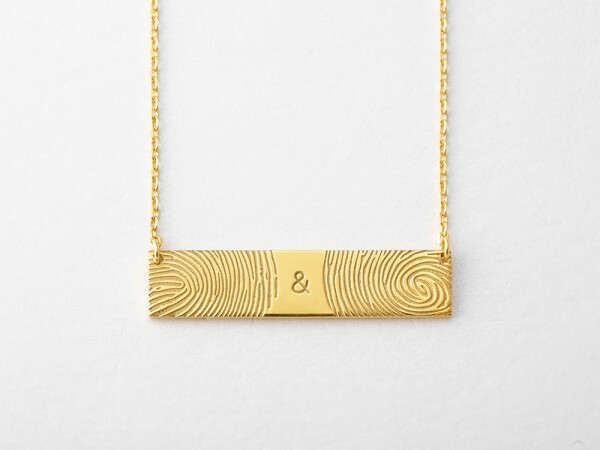 Thumbprint jewelry are touchingly personal. 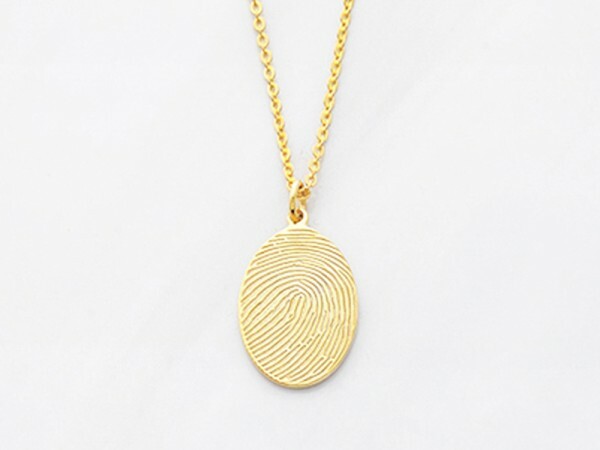 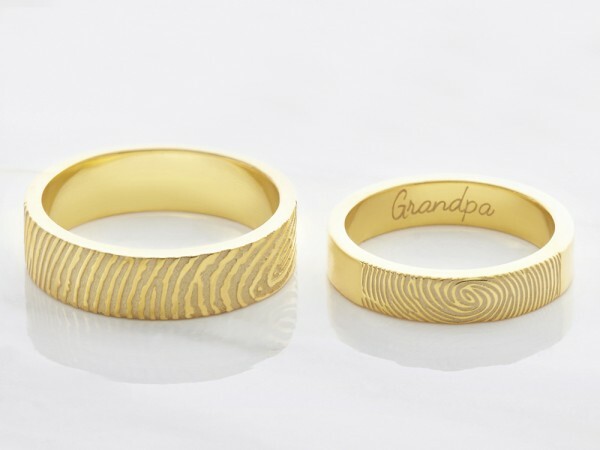 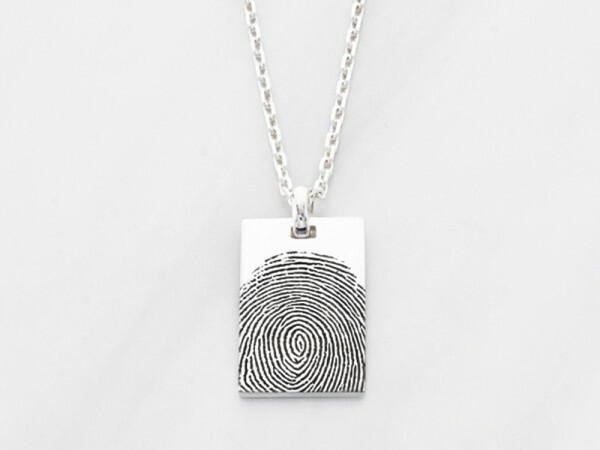 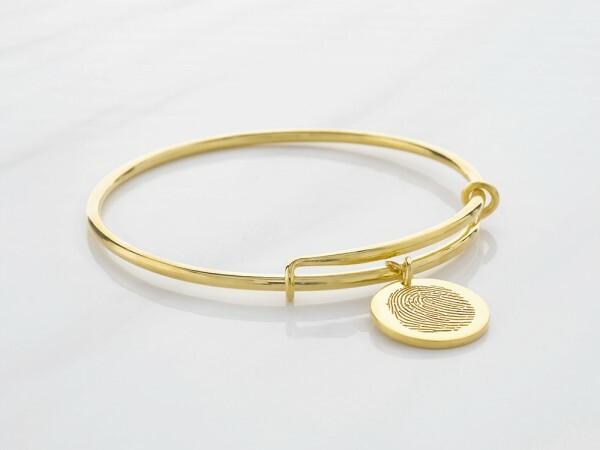 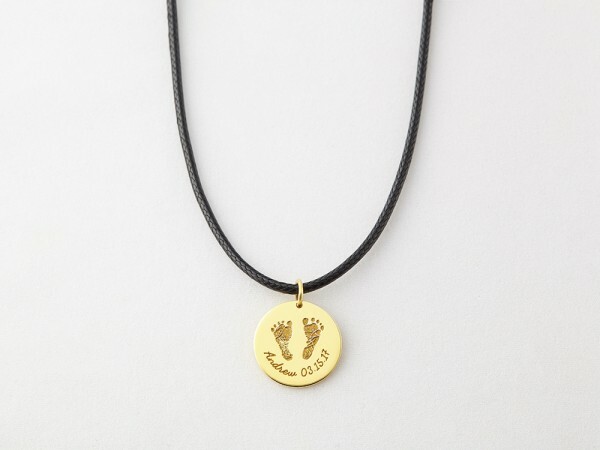 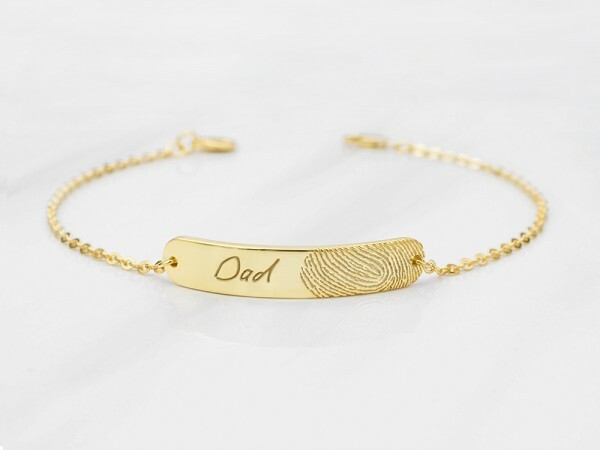 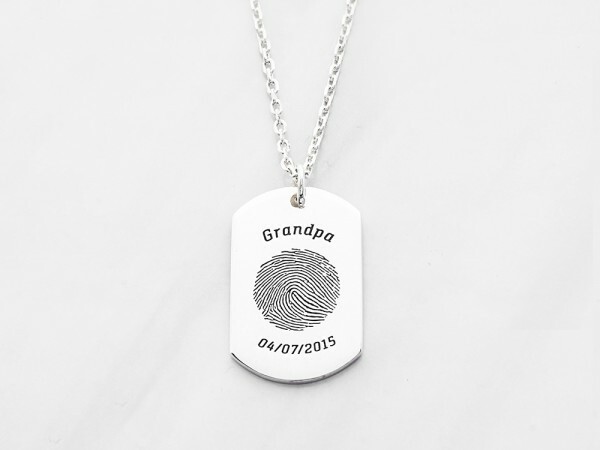 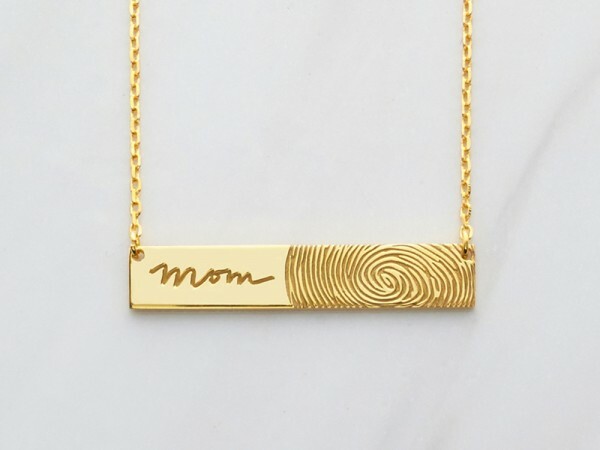 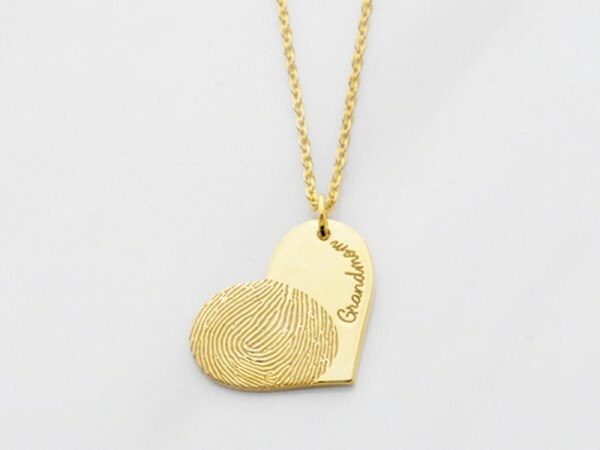 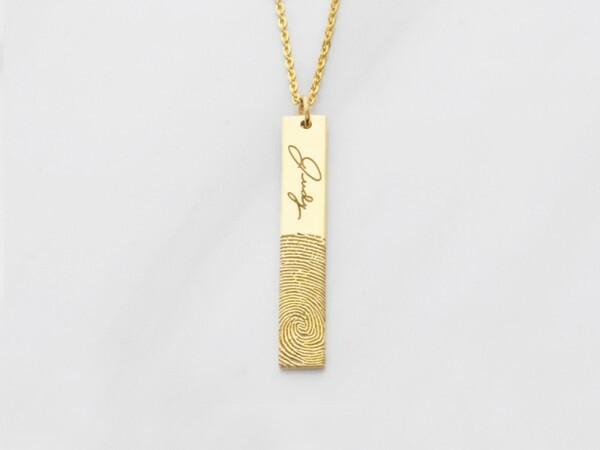 Hold memory of a departed loved one close with our selection of finest thumbprint jewelry: fingerprint necklaces, thumbprint bracelets and fingerprint rings in sterling silver and 18K gold plated. 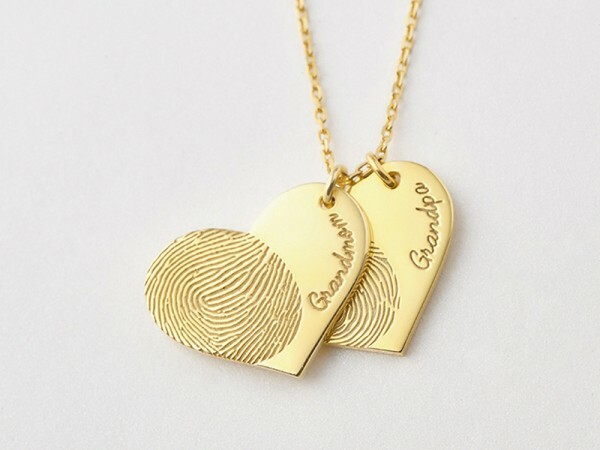 You don't have to go through the trouble of using a thumbprint molding kit or wait a long time for your keepsake jewelry. 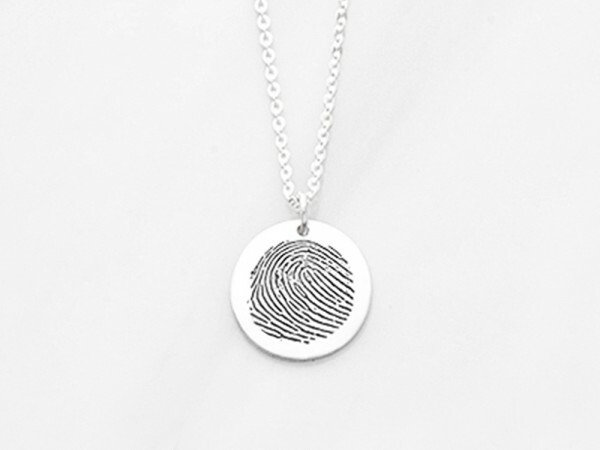 Simply send us a clear photo of the fingerprint to use and your stunning fingerprint memorial jewelry will arrive in just 2-3 weeks. 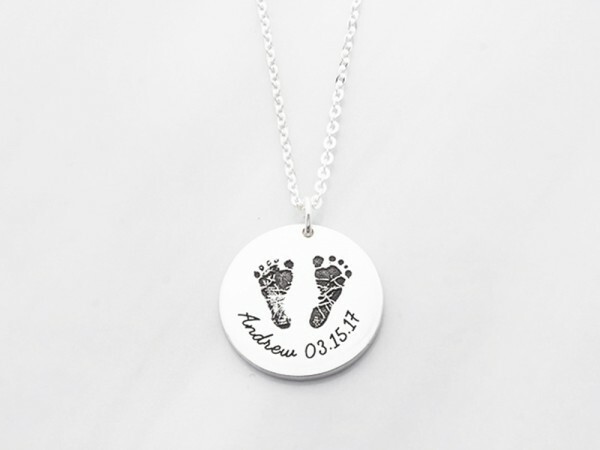 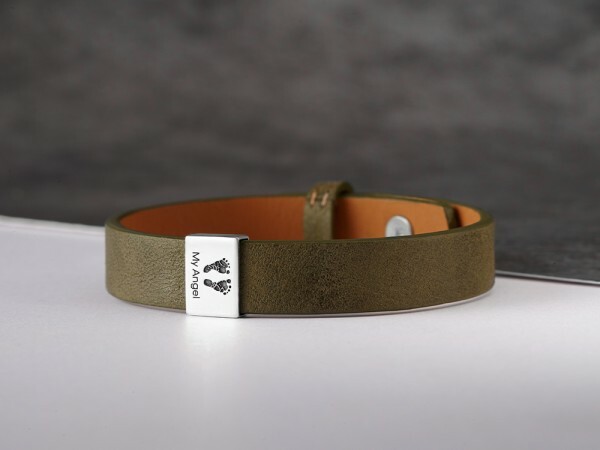 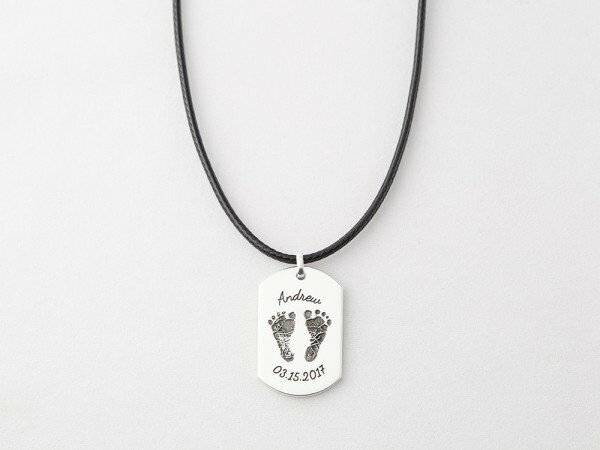 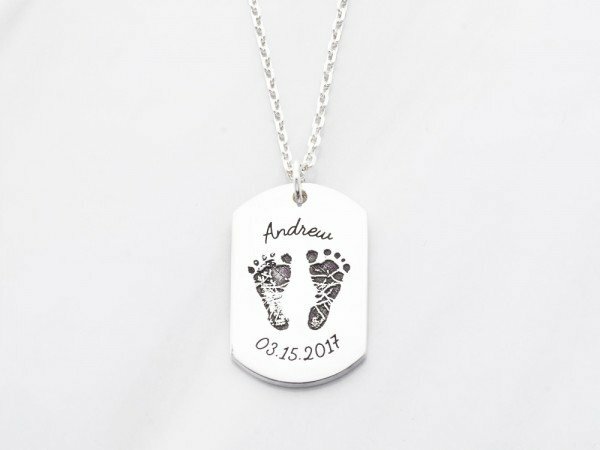 We are experienced in working with memorial keepsakes, so feel free to ask us any question you have about fingerprint keepsakes.